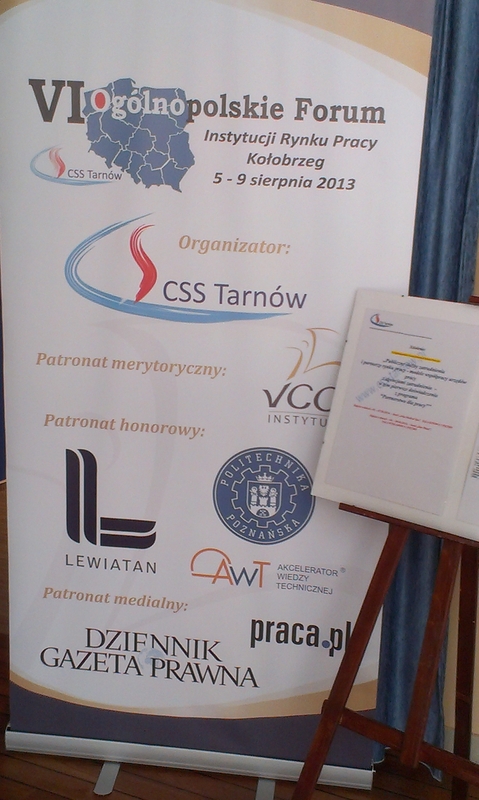 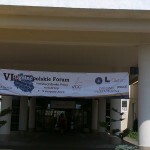 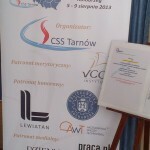 From 5th till 9th August 2013 in Kołobrzeg there have taken place the VI Polish Nationwide Forum of Labour Market Institutions named: “Public services for employment and labour market partners – models of cooperation of labour offices with employment agencies”. 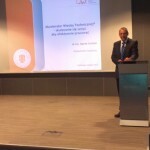 Accelerator of Technical Knowledge (AWT®) was represented by dr. eng. 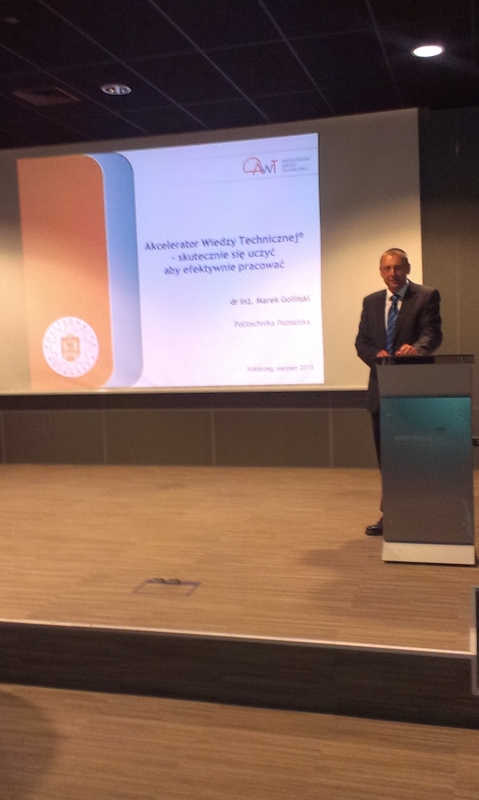 Marek Goliński who gave a presentation: “Accelerator of Technical Knowledge (AWT®) – how to learn effectively to work effectively”.